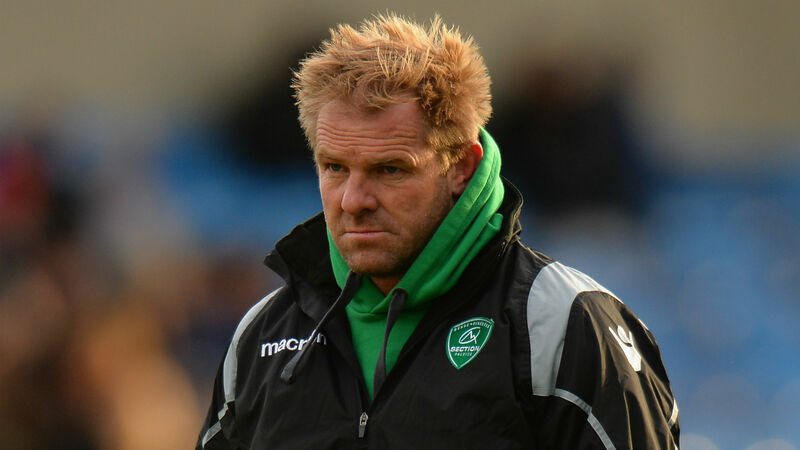 Former New Zealand international Simon Mannix has resigned as sporting director of Pau, three days after the Top 14 club were beaten 71-21 by La Rochelle. Pau have slipped to 11th in the table after losing six of their latest seven league games, with the most comprehensive of those defeats coming in La Rochelle's 10-try triumph on Saturday. Mannix, who won one All Blacks cap as a player, has now decided to vacate a post he had held for five years. "In view of the latest performances, I think it is better for the club to consider a change that could lead to positive results," the former Racing 92 and Munster coach said in a statement posted on the club's website. Pau confirmed that Nicolas Godignon and Frederic Manca would take charge of the team for the remainder of the season.